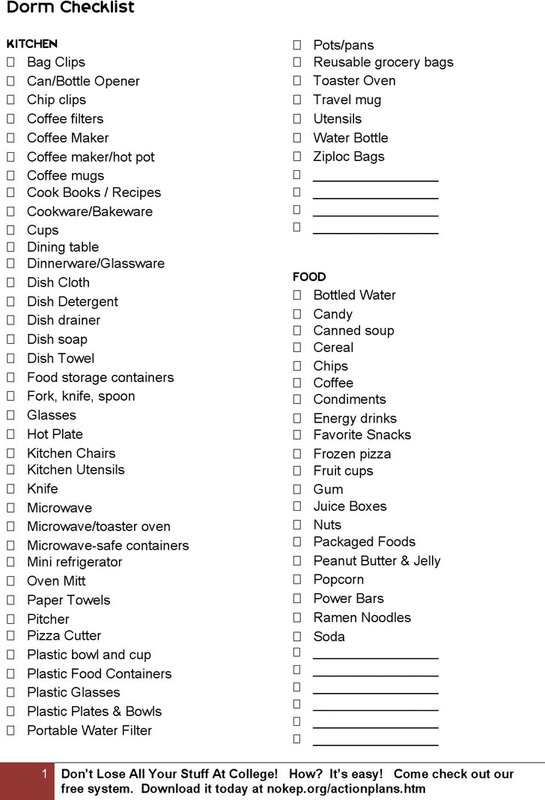 A Dorm Room Checklist is a list that includes all the essentials required for the dorm room. Most students will live in a dorm from their junior high school time. 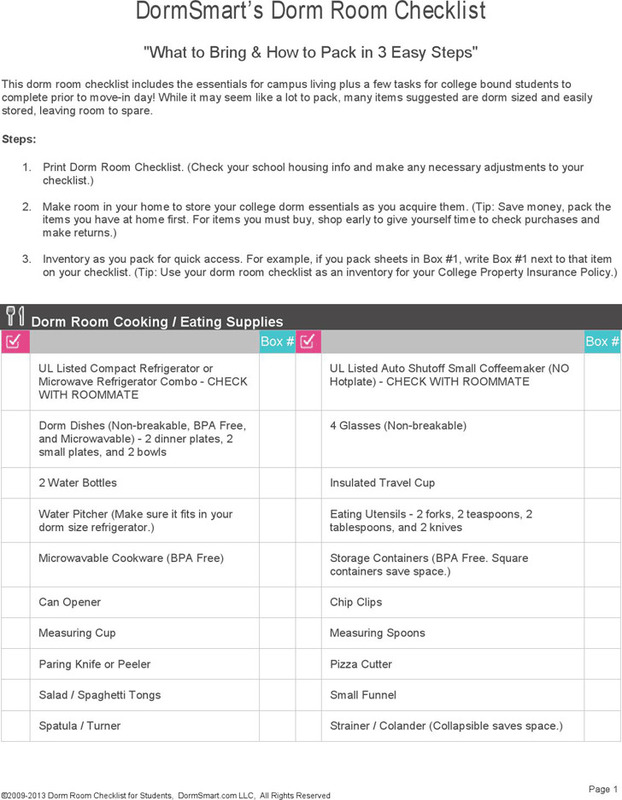 How to make a perfect package of different items needed is one of the most important problems for students who first live in a dorm. 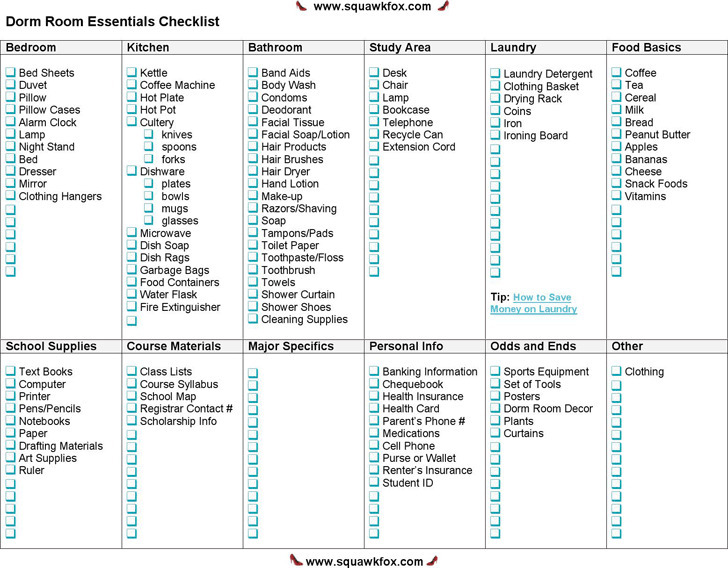 We provide detailed dorm checklists on our website. You can take them for reference.